Most wedding publications will give you a list of questions to ask a wedding photographer. Questions like: "How would you describe your style? Whats your insurance policy? What equipment do you shoot with?" Ok now let's be real: Those questions are boring. And you probably don't actually care about the answers anyway. So I interviewed some brides and event-planners and put together a list of all those questions you really want to ask, and all those things we really want you to know. 1. How do I pick the best photographer when there are hundreds listed in my area? First, look for a forum or blog that appeals to your style. Make a list of your top 10. Once you've got a few favorite photographers, narrow it down to a handful of favorites, and set up a time to meet them. Make sure you're meeting with the person who will be wielding the camera at your wedding, not a sales consultant or studio owner. You have to, like, trust and get along with your photographer — that way you can leave the magic of photo making in the photographer's hands. Not only should you like their images, you should also like them! You'll be spending many hours with them during your wedding day and maybe pre shoots. It is standard for wedding photographers to deliver 50-100 photos for every hour of coverage provided. 800 photos may seem like a lot, but your wedding photographer is preserving all those little details and special moments you missed while you were mingling. One discovery form coming your way. The truth is, sometimes people wind up hating their wedding photos. While there's nothing you can do about it after the job is done... kidding! If you're relaxed, it'll show through in your photos. Leave some breathing room in your schedule so you don't feel rushed — I recommend a minimum 30 minutes for family and wedding party photos, and 1 hour for the couple portraits. 7. Who's responsible for printing wedding photos? Digital file delivery is standard may be important to you, but find a full-service photographer who will edit the images and print reference proofs before handing over the digis. Now please, don't let the digitals rot on your hard drive. 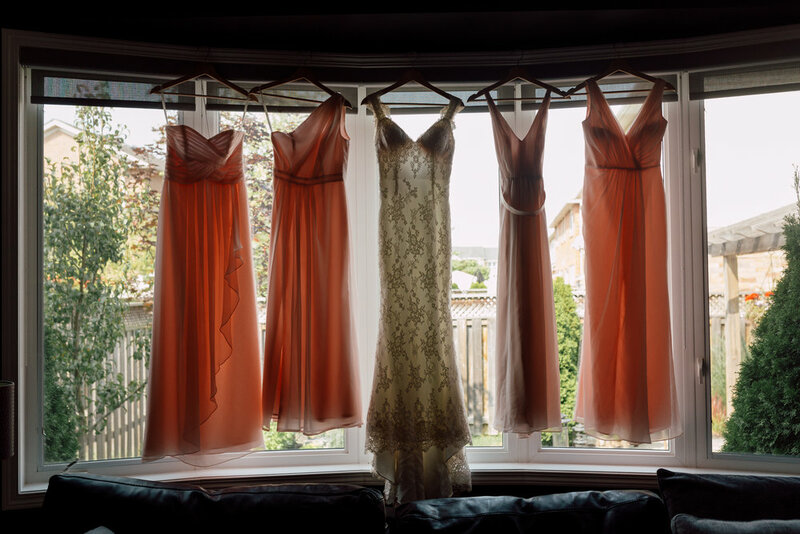 As a photographer, I want you to proudly display your wedding photos. It makes me sad when I think of all the photos that never get printed. 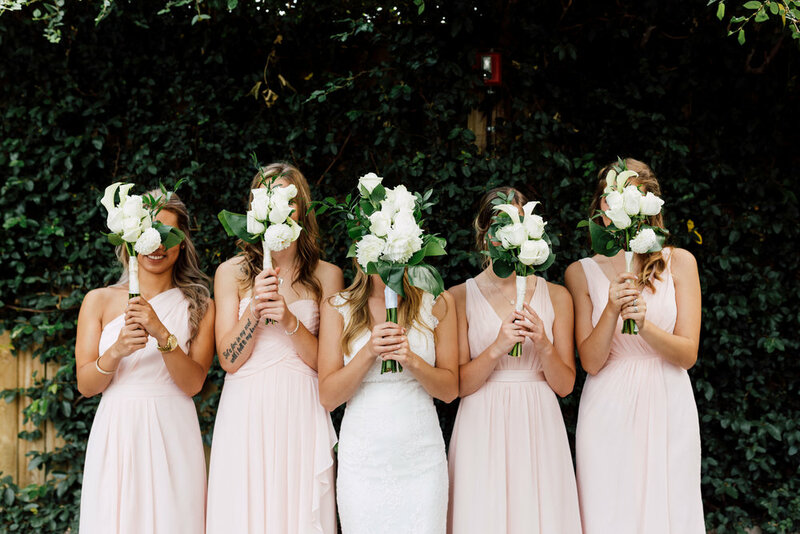 Don't hide your wedding photos! I tell my clients to hang up a canvas or 2 — when you're having a crappy day, it's great to look up in your living room and see a photo of an awesome day. It depends. As a photographer, I want to get everything as perfect as possible in camera. Posing, location scouting, and camera settings can "fix" most things before I even click the shutter. If your crazy uncle photobombs you, I'm going to retake the photo — it's much easier to get the photo right than to fix it with Photoshop. Many photographers charge for extensive editing in Photoshop, because it can be very time-consuming. I get asked this a bit. For photographers, "Tips are never expected but are always appreciated." Hopefully, this clears up some burning questions about wedding photography — and makes it a little bit easier to find the best photographer for your wedding day. Allow us up to 48 hours to reply.